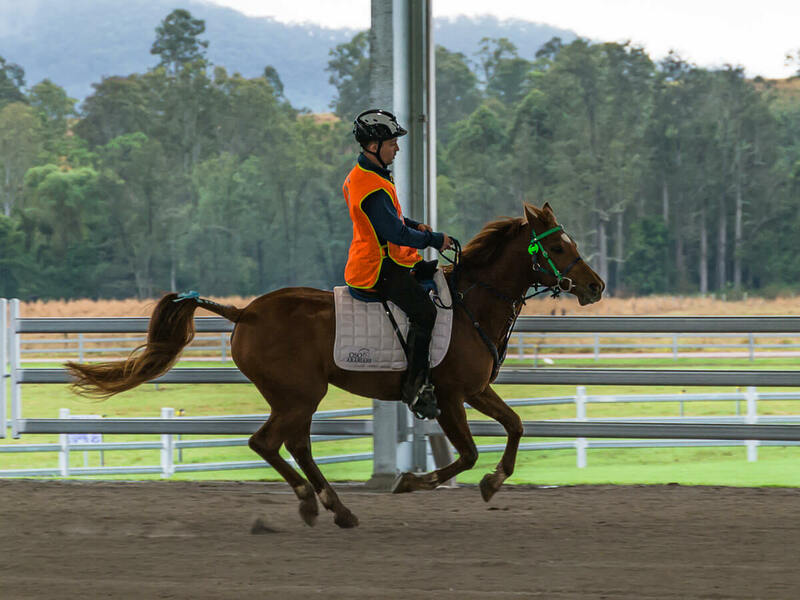 This Sunday over 150 endurance riders from as far afield as Osaka in Japan and Mt Martha in Victoria will saddle up in Imbil and take on the diverse forestry terrain around the Stirling’s Crossing Equestrian Complex over 40km, 80km and 120km distances. Event host and owner of Stirling’s Crossing Equestrian Complex, Matthew Sample said the event had been oversubscribed with nominations closing ahead of schedule thanks to the large number of registrations. “We are delighted with the response and are looking forward to welcoming riders for a fantastic weekend. The tracks are in excellent condition and the surrounding landscape is looking lush and beautiful,” said Mr Sample. The list of participants is impressive including the current QLD champion, Kaylea Mayer, the 2016 Pat Slater Cup winner, Kelsey Irvine and Tom Quilty Cup winners Brook Sample and Jessica Langridge. Those completing the challenging 120km ride will set off at 2am on Sunday morning with the first leg being completed entirely in the dark. Riders return to the complex for vetting every 30-40 kilometres so vets can check on the horses’ wellbeing before setting off on further legs. Those entering the 80-kilometre ride have the option of ‘elevating’ to the 120-kilometre distance if both horse and rider feel up to it. “Elevator rides are a great opportunity for riders wanting to complete the longer distance rides to evaluate how they are travelling at the 80 kilometre mark before having to commit to the 120 kilometres. For many riders this will be the first time they take on the longer distance and the excitement for both horse and rider really adds to the energy of the event,” said Mr Sample. The event is open to the public. To find out more please visit the website of the Stirling’s Crossing Endurance Club, which is hosting the event ― www.stirlingscrossingendurance.asn.au.